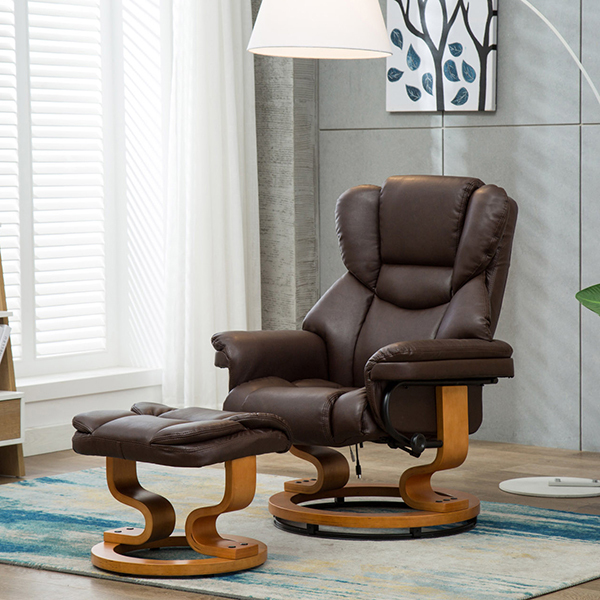 This high-quality chair is the perfect addition to your home furnishings. 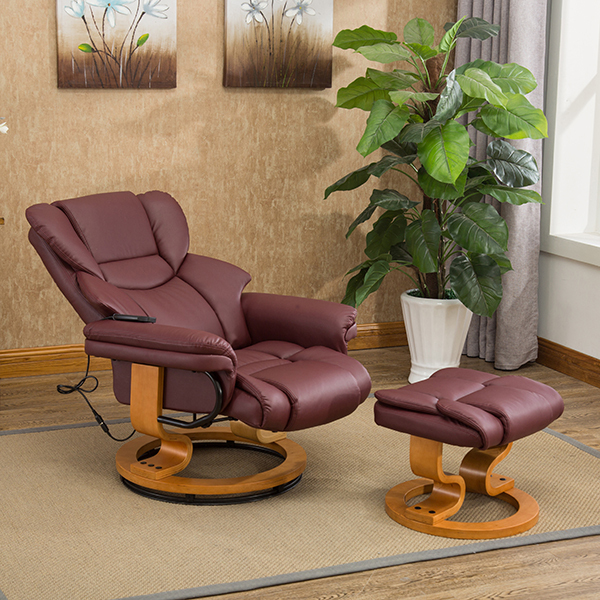 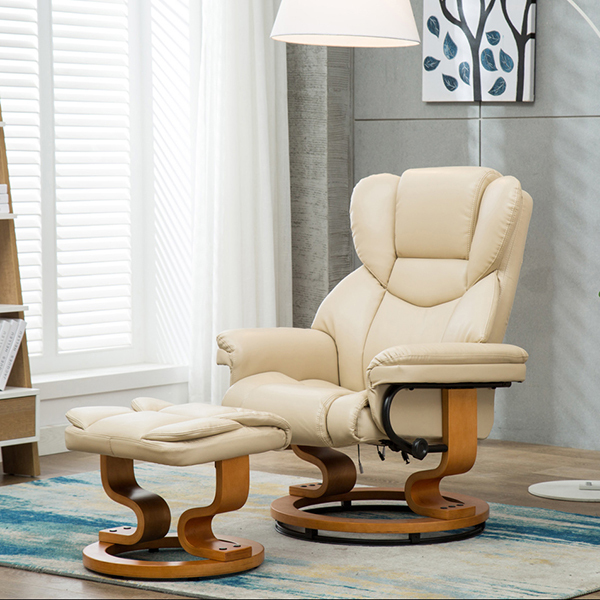 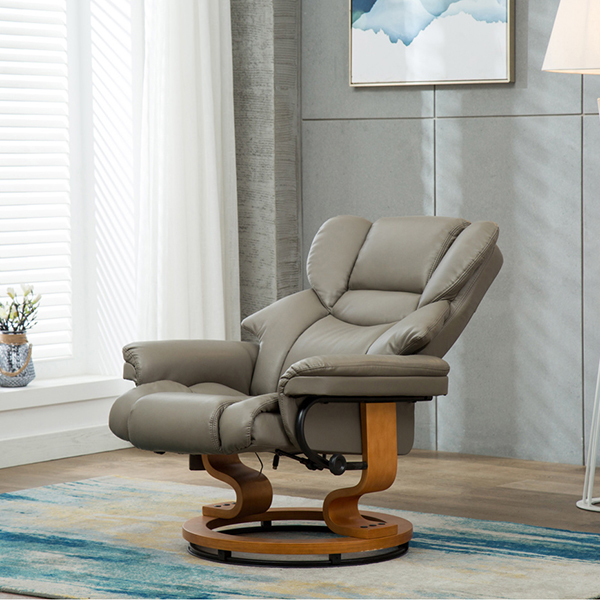 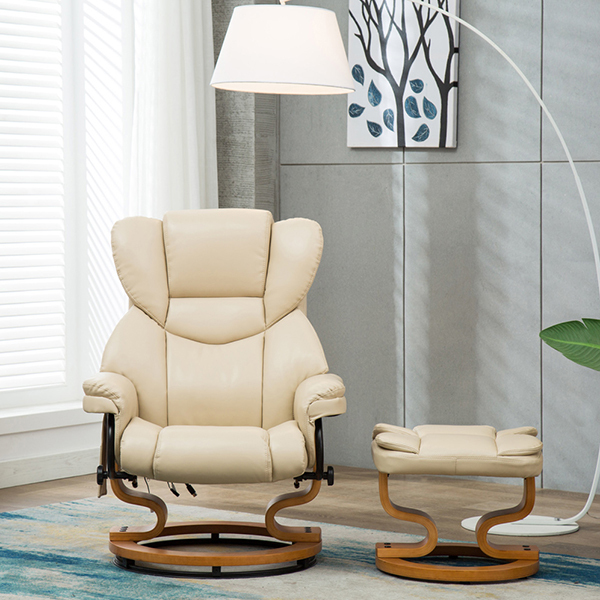 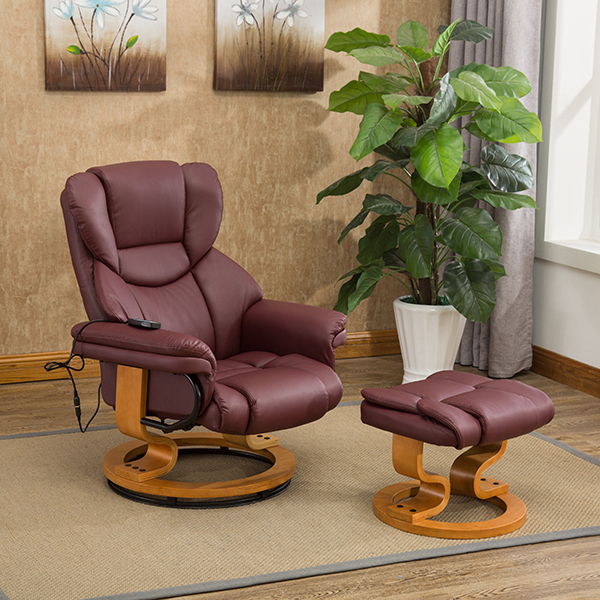 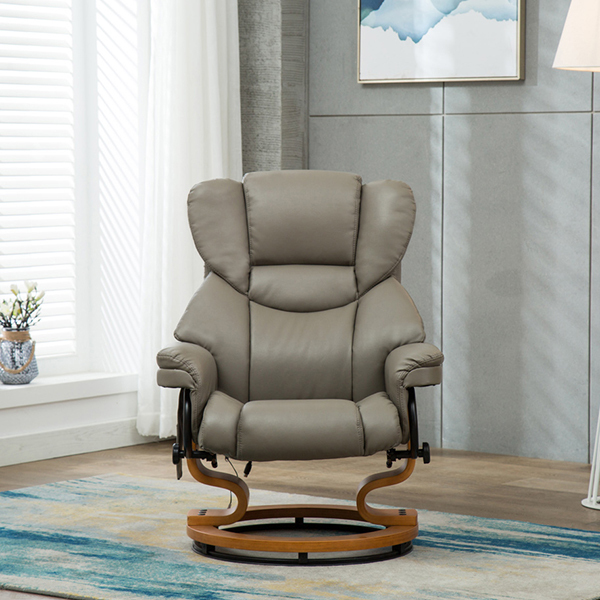 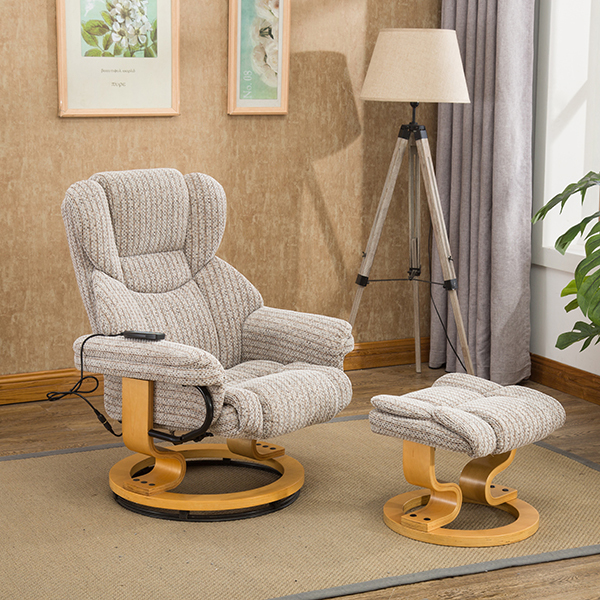 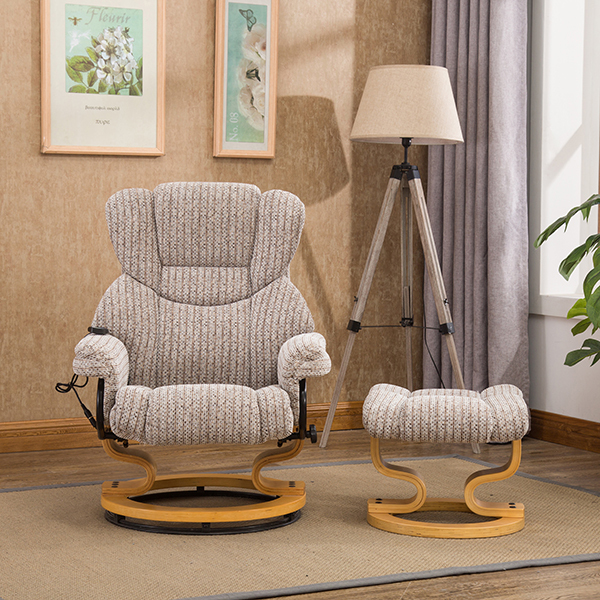 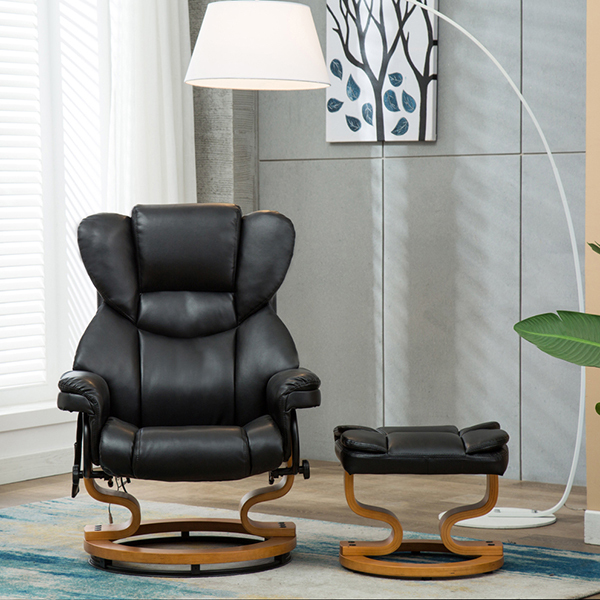 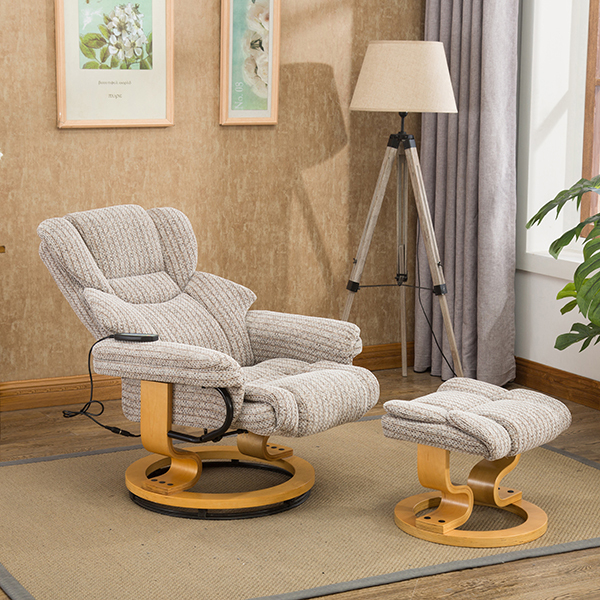 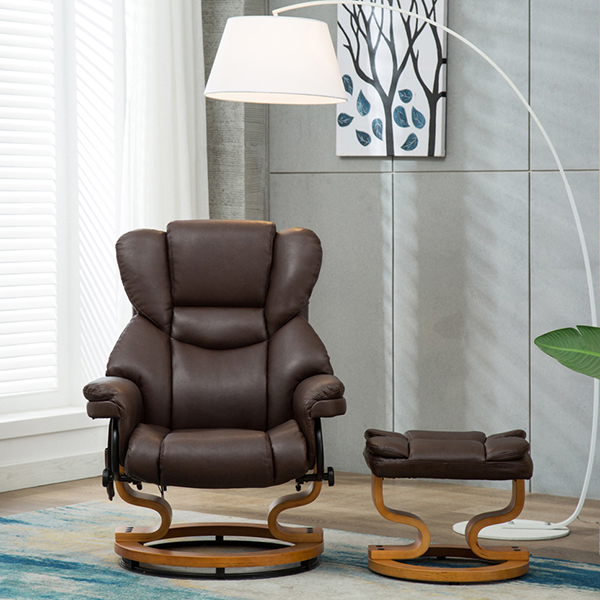 A choice of fabric and bonded leather finishes in this swivel, recliner chair with heat and massage functions and an accompanying stool. 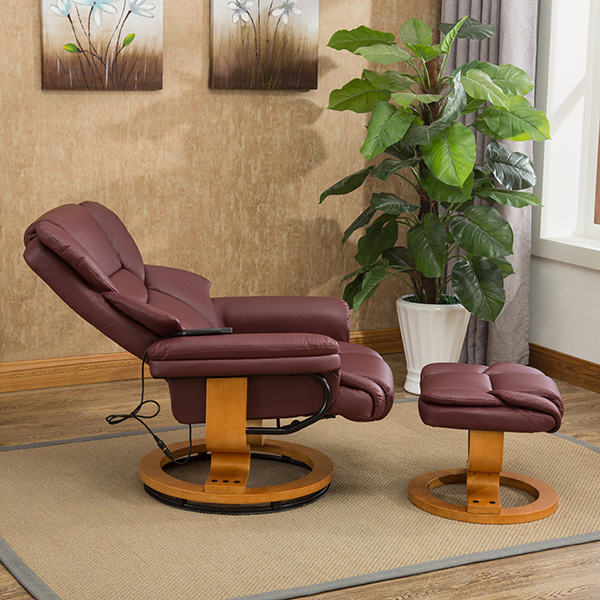 Solid wooden round base with 3 sides, comes with a matching foot stool, in built heat function for optimum comfort and a choice of massage speeds and 6 massage combinations for the ultimate in relaxation. 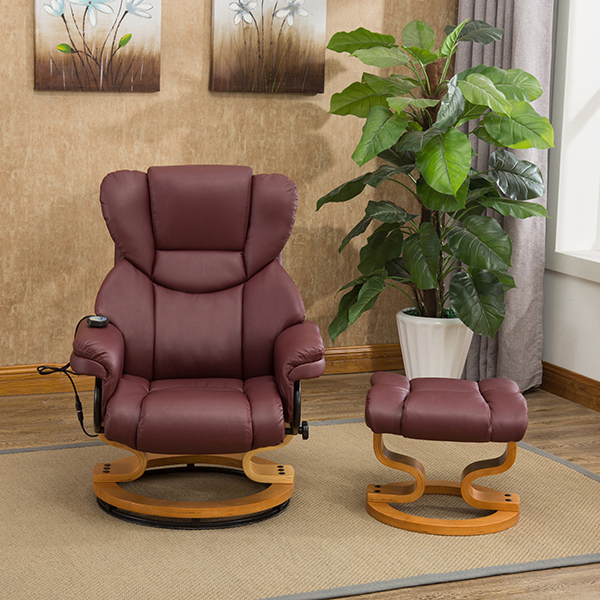 Click here to download a User Guide. 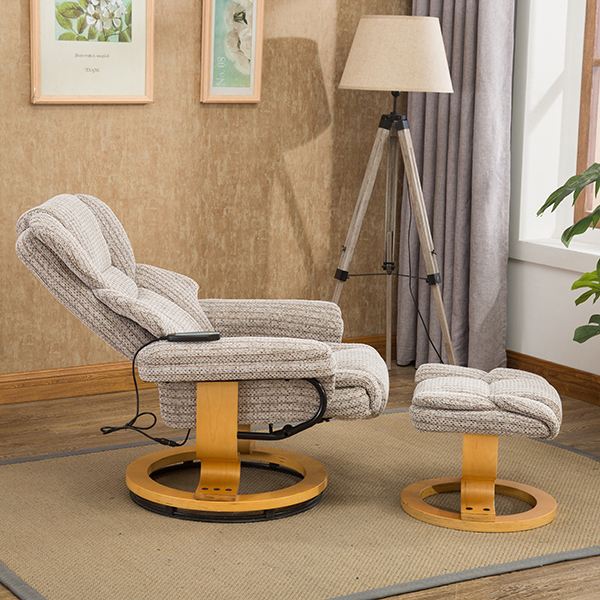 The Furniture Collection is an independently-owned furniture business based in the West of England. 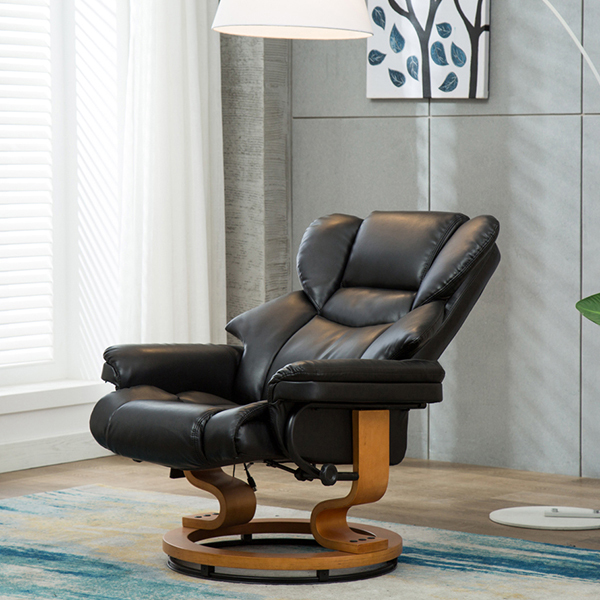 Established for over 10 years with an extensive customer base of both major and Independent retailers, the Furniture Collection is family-run business, which is dedicated to offering an imaginative range of high quality furniture and to put gorgeous, stylish furniture within everybody's reach.